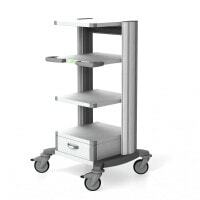 With device trolleys and computer trolleys, one can easily provide a space-saving transportation solution for IT components. 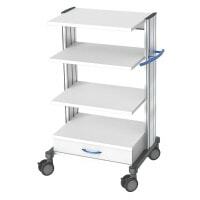 In our online shop, you will find a wide range of suitable multipurpose trolleys for use in the practice or hospital. 726,00 EUR* Not ready for shipping. Reserve today and we will ship as soon as possible. 866,00 EUR* Not ready for shipping. 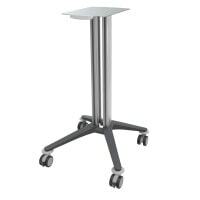 Reserve today and we will ship as soon as possible. 549,00 EUR* Not ready for shipping. Reserve today and we will ship as soon as possible. 799,00 EUR* Not ready for shipping. 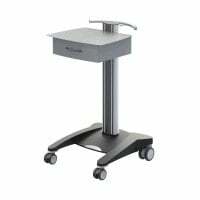 Reserve today and we will ship as soon as possible. 358,00 EUR* Not ready for shipping. 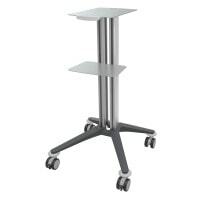 Reserve today and we will ship as soon as possible. from 331,00 EUR* Not ready for shipping. Reserve today and we will ship as soon as possible. 751,50 EUR* Not ready for shipping. Reserve today and we will ship as soon as possible. 1.359,00 EUR* Not ready for shipping. Reserve today and we will ship as soon as possible. 339,00 EUR* Not ready for shipping. Reserve today and we will ship as soon as possible. 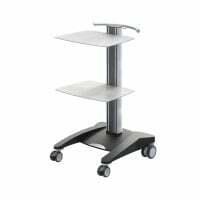 With Praxisdienst, you will find a large selection of device trolleys and computer trolleys for use in the general practice or hospital. 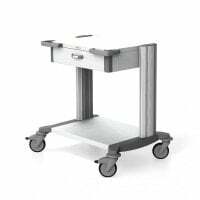 Device trolleys, such as from the fuego line, are the perfect mobile workplace or transportation solution for medical equipment like surgical apparatuses. 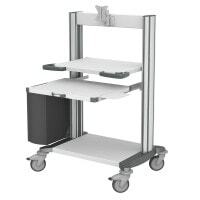 This makes it easy to transport items like ultrasound machines, endoscopes or combination devices, while saving space in the office. 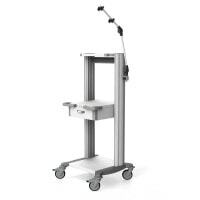 Computer trolleys serve medical facilities by carrying PCs to connect to medical machinery or for electronic documentation of exams and treatments. 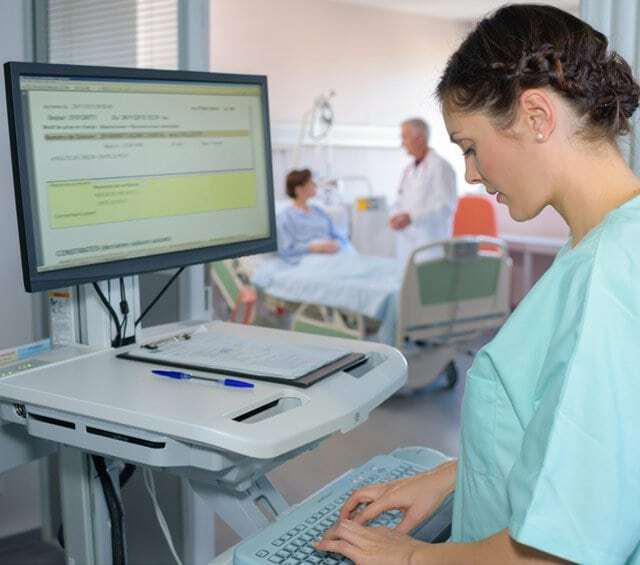 Because consistently more medical facilities are moving toward digital storage of results and patient files, mobile IT solutions are taking on increased importance in ambulatory and clinical areas. 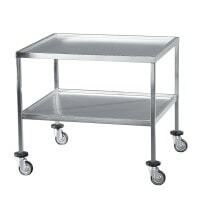 Device and computer trolleys are easy to clean. 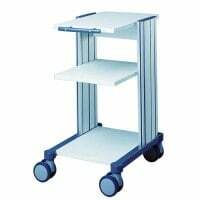 As a rule, they are delivered as the fully assembled end product, so that the multipurpose trolley can be immediately put into action. 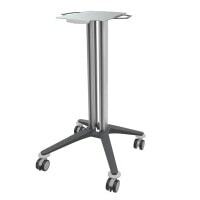 You can find additional furniture for the surgery and hospital in our furniture category at Praxisdienst.